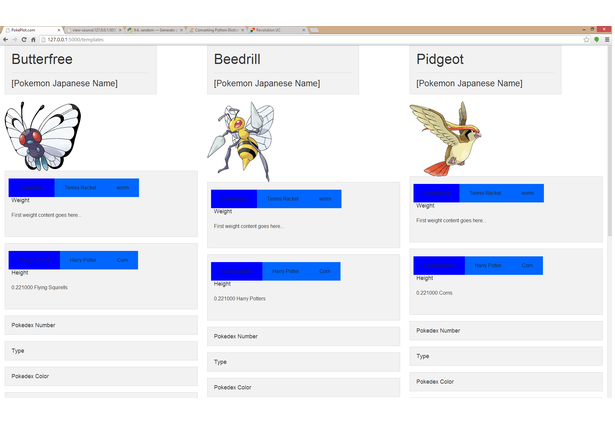 a website that utilizes Wolfram API to compare Pokemon. Comments for this submission are closed. View the software in westfarn's portfolio to continue the conversation.